Chaowalit is an Instructor at Evolve Mixed Martial Arts in Singapore. He is a 3 time Muay Thai World Champion. He is a Rajdamnern Stadium World Champion, Thailand National Champion, and WMC World Champion. He is an elite professional fighter with a fight record of 172-34. 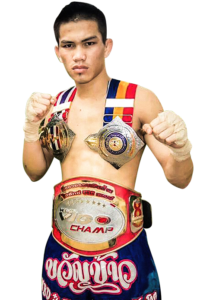 With over 21 years of professional fighting experience at Rajdamnern Stadium, Lumpinee Stadium and other stadiums around the world, his style is a ferocious blend of beautiful kicks and elbows. His favorite techniques are the cartwheel kick, the high roundhouse kick, and the flying push kick. Chaowalit is a certified Muay Thai instructor from the famous Jocky Gym in Thailand. Won championships at Rajdamnern Stadium, Thailand Nationals, and WMC. Chaowalit started Muay Thai when he was only 6 years old. Aside from Muay Thai, Chaowalit enjoys playing football and sepak takraw. Chaowalit was inspired to become a Muay Thai fighter by his uncle, who is also a Muay Thai fighter. 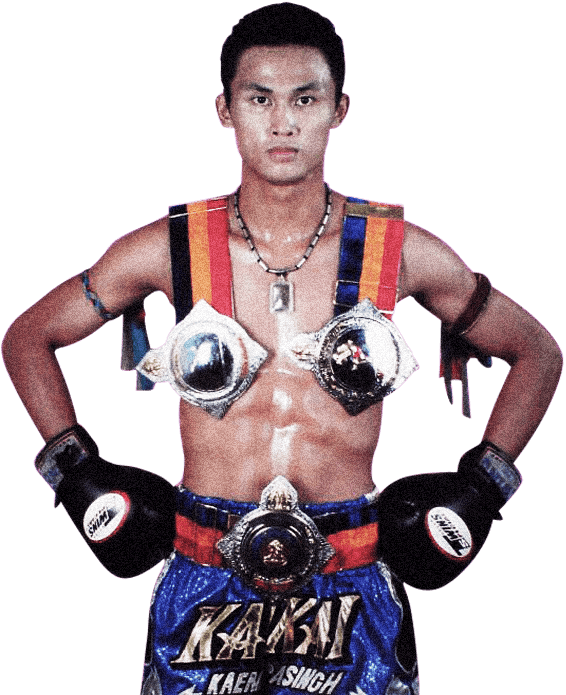 Chaowalit believes that a big heart is the most important quality of a Muay Thai champion. 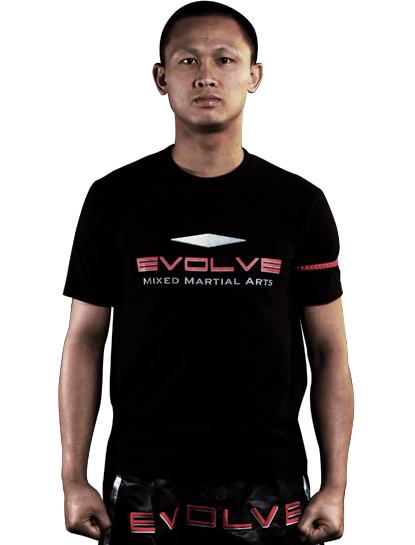 Chaowalit is the tallest World Champion Muay Thai instructor at Evolve MMA. Instead of giving up after his first few losses, Chaowalit persevered to become a 3 time World Champion.